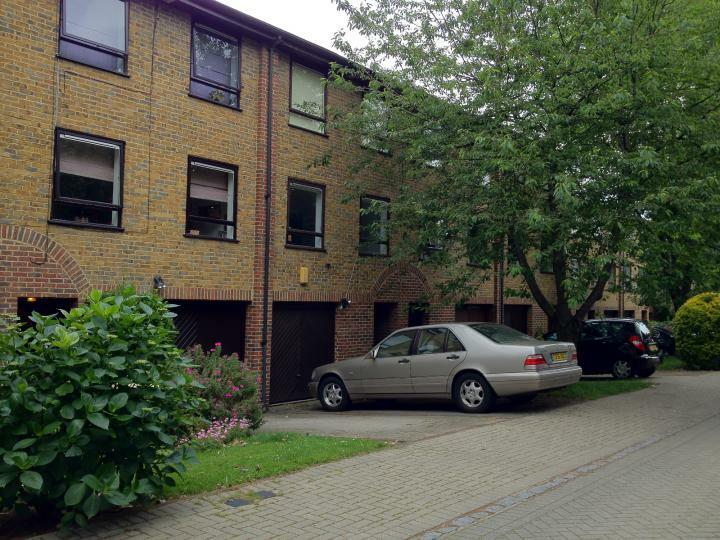 STUNNING THREE DOUBLE BEDROOM duplex apartment. 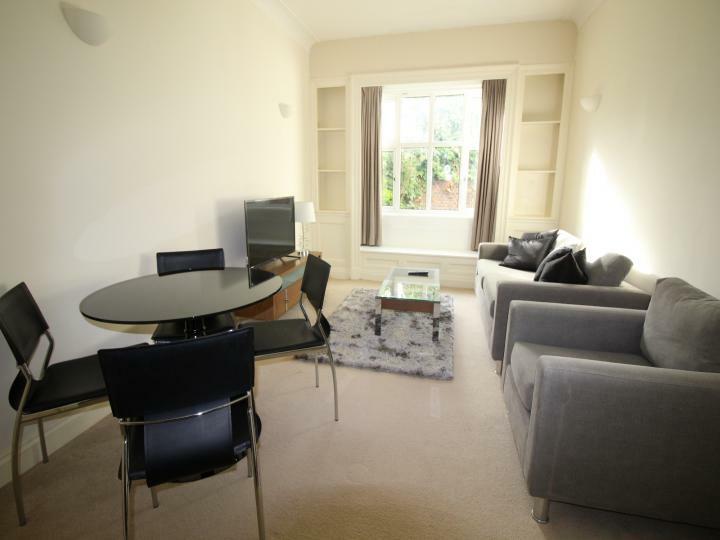 The apartment has been completed refurbished throughout and comprises bright reception room with balcony three double bedrooms separate fully fitted modern kitchen with a brand new ceramic hob/oven large fridge/freezer and modern bathroom with a separate shower cubical. Further benefits from new wooden flooring double glazed windows entry phone system and newly repainted. 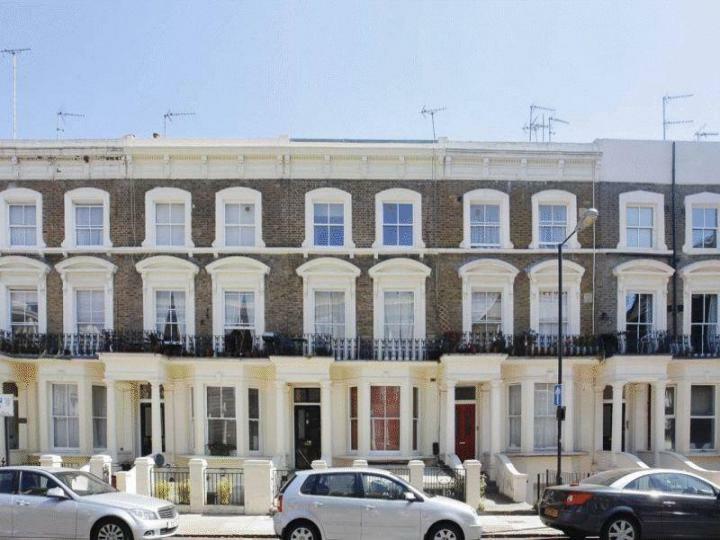 Ideally within close proximity to Maida Vale Station (Bakerloo Line) and paddington recreational ground. Available now. Perfect for sharers! Energy rating D.
This brand new spacious (1000sq ft) luxury Fifth floor, three bedroom two bathroom apartment is offered to the market at an extremely high standard. Spacious three bedroom two bathroom apartment on the 2nd floor of period conversion located just seconds from Warwick Avenue and Maida Vale tube stations and close to all local amenities, bars. 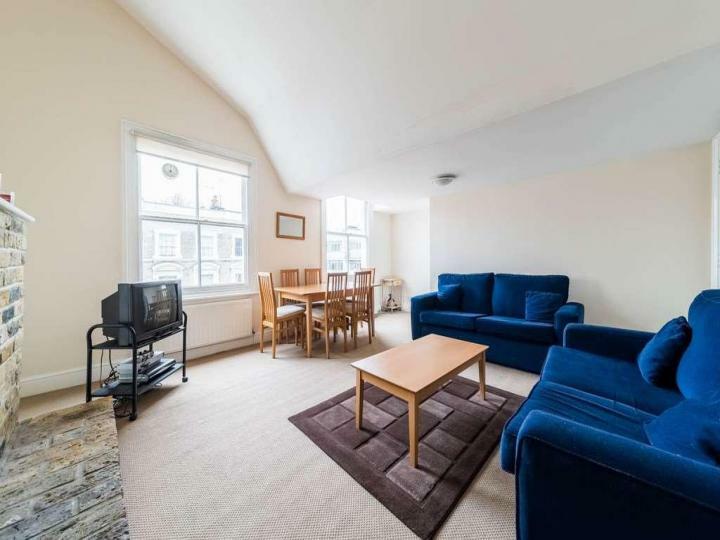 Spacious three bed flat located in a quiet residential street in Maida Vale. 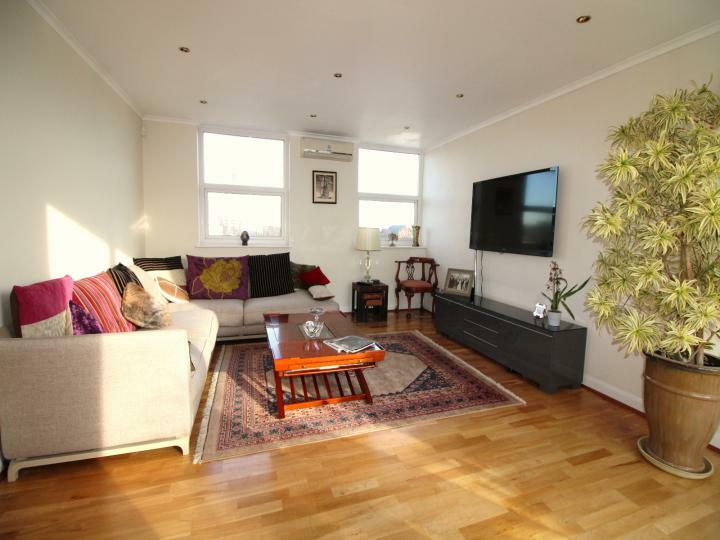 The flat is composed of three double bedrooms, large reception room, a modern open plan fully fitted kitchen with washing machine, fridge freezer, hob & oven and modern family bathroom. 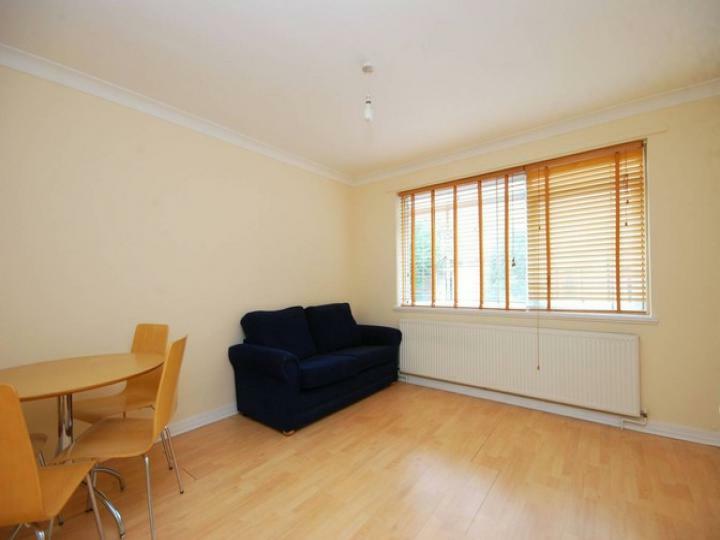 newly refurbished three double bedroom apartment with balcony situated in Swiss Cottage. This first floor apartment is set within a purpose built block, offering three newly refurbished double bedrooms, two bathrooms, a fully fitted kitchen and a spacious lounge and dining room. A four bedroom mews house located in a gated development in Maida Vale. 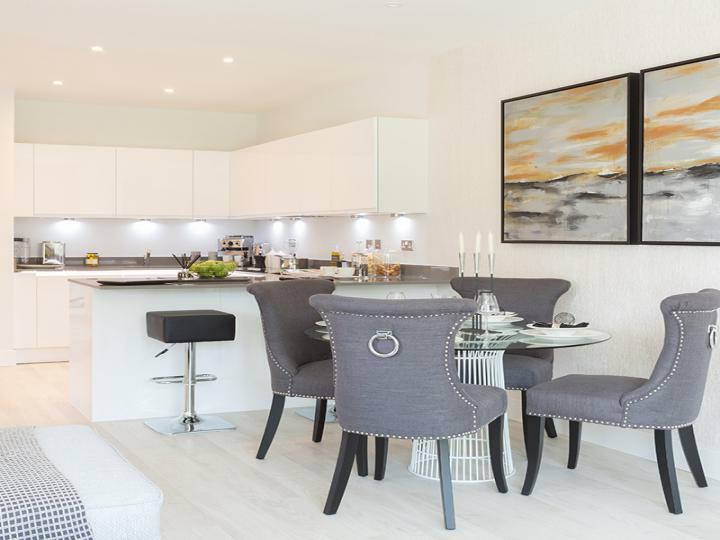 Abinger Mews is conviniently located within easy reach of local shops, cafes, and other local amenities around the area and public transport. 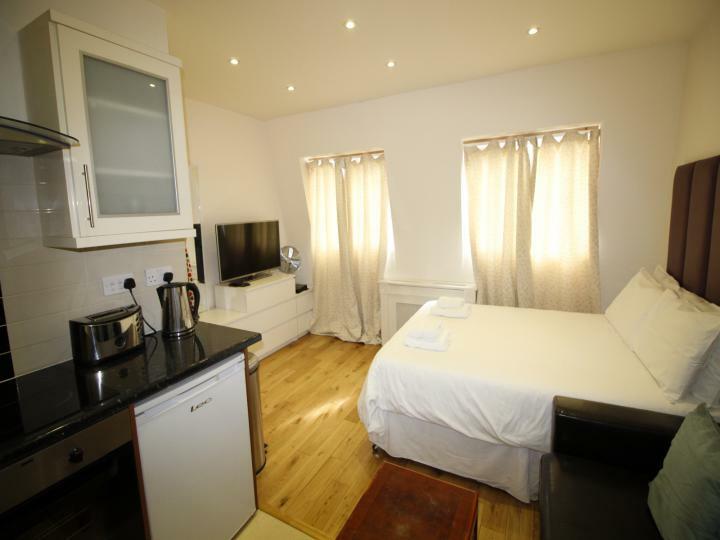 (SHORT LET) A very large studio flat, fully furnished, on Cromwell Road, with fully fitted kitchen, en suite bathroom and daily cleaning. Long let. 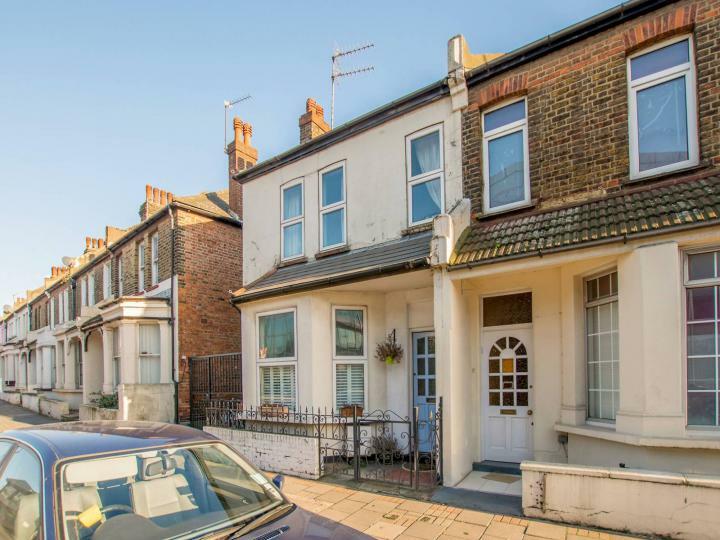 This excellent four bedroom house offers a superb living space with a open-plan kitchen/dining room, large bay-fronted reception room and four impressive double bedrooms.